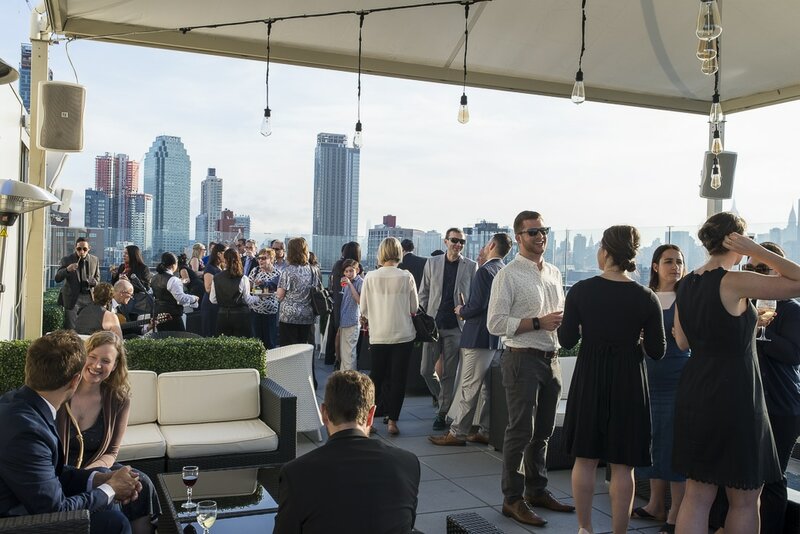 ​With the growth of new development and renovation in our boroughs over the past five years, our professional associations are excited to collaborate on this event tailored to professions of the built environment that we all share. 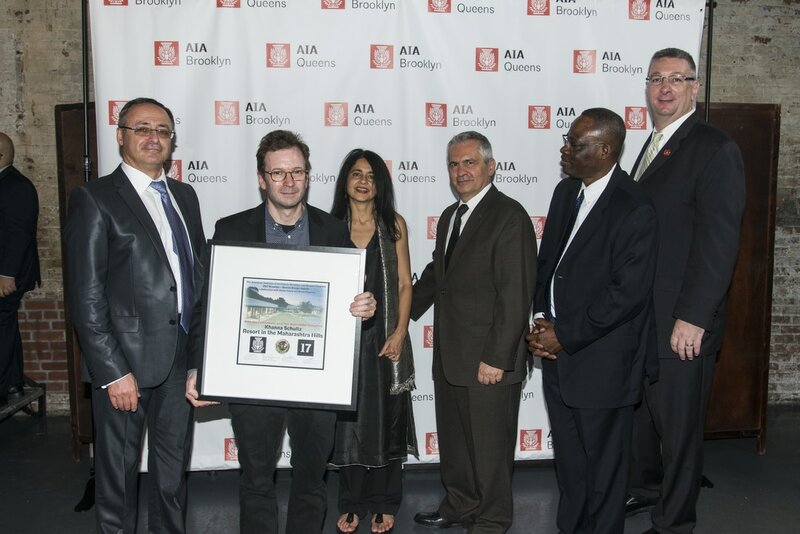 The Brooklyn + Queens Design Awards (known as BQDA) was established to encourage excellence in architectural design, raising public awareness of the built environment and to honor the architects, owners & builders of significant projects. 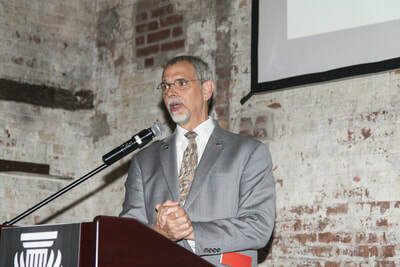 The AIA Brooklyn and AIA Queens chapters now in collaboration with and AIA Bronx chapter will honor and recognize the best architecture and professionals that Brooklyn, Queens, and The Bronx can offer. 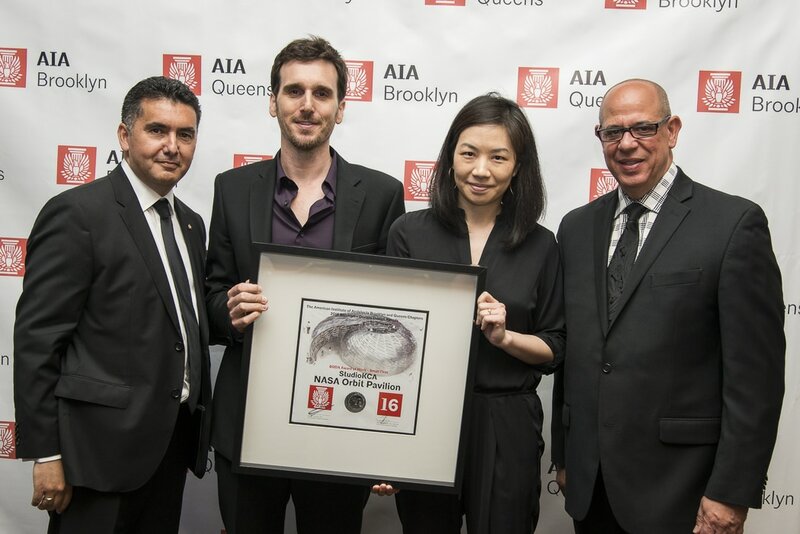 It is the goal of the AIA Brooklyn and AIA Queens now in collaboration with AIA Bronx is to promote chapter members and affiliates through the display of their design and service accomplishments. All winning entries will be promoted through journal published by AIA Brooklyn, AIA Queens and AIA Bronx distributed during our Design Gala. 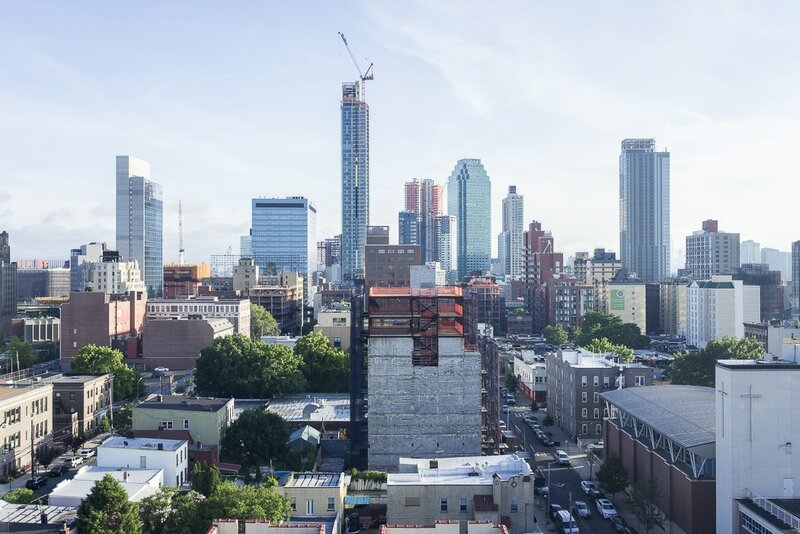 The projects selected for awards by the Jury will be featured for their design excellence. 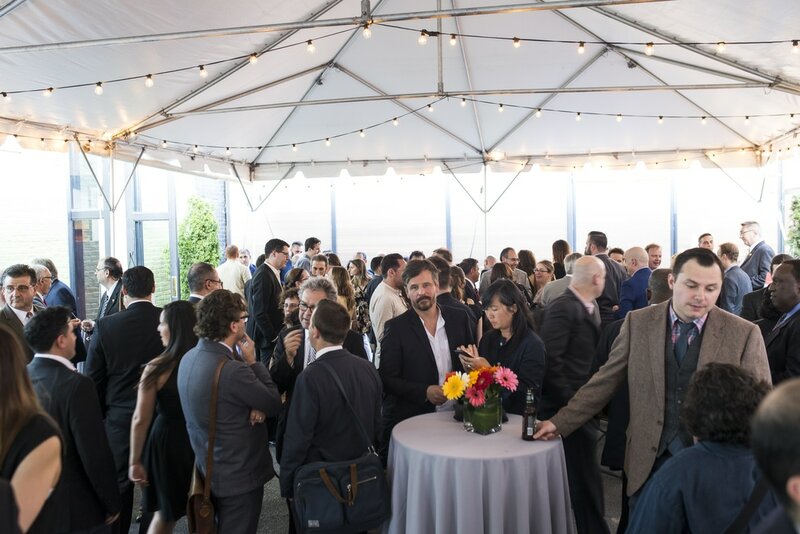 We are excited to announce that we are now accepting entries in the Brooklyn, Queens, and The Bronx areas for the 2018 Design Awards program!